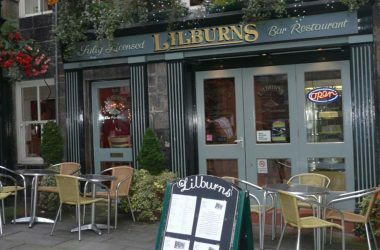 Restaurants, cafes, hotels and pubs for eating out in the Alnwick region of Northumberland. Desc: Our superb restaurants are renowned for using only the best of local produce. Unwind in our fully licensed bar, relax by an open fire in one of our cosy lounges or enjoy the tranquil surroundings of our beautiful country garden. 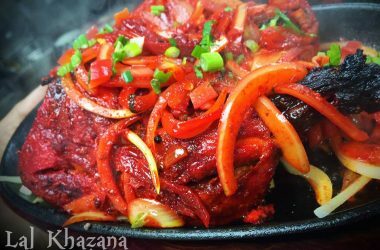 Desc: Inspired by Indian cooking over decades, we have designed our menu to take the best elements from Indian street-food whilst keeping the traditional Indian favourites. 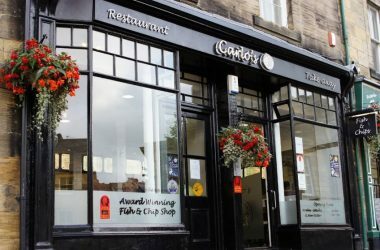 Desc: Carlo’s is a wonderful venue for Fish & Chips, sit in or take away. They also do a variety of other food and the value is excellent. The service is always friendly and efficient. 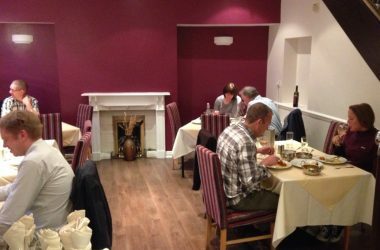 Desc: A unique blend of authentic, contemporary Indian cuisine served in a stylish manner while still keeping that 'home cooked' taste and flavour. 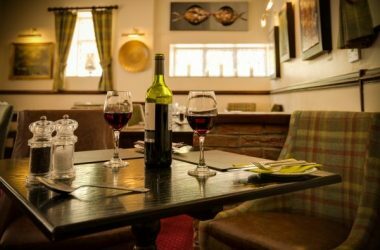 Desc: An authentic Italian restaurant situated opposite Alnwick Playhouse near the centre of Alnwick. 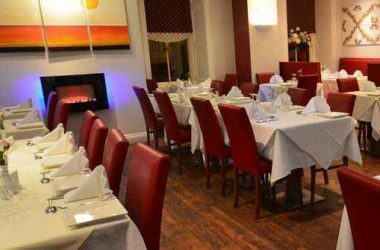 Desc: A contemporary, friendly, family run bistro serving a range of meals from a light bite to a full three courses. 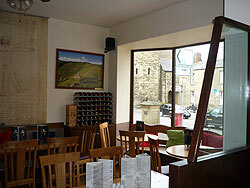 Desc: Alnwick’s newest Italian Restaurant offers spacious dining in a modern environment. 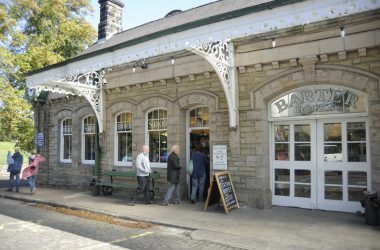 Desc: Enjoy home-made local produce ranging from soups to bacon sandwiches to Northumbrian rarebit to baked goods to die for! Also, barista coffee, teas, hot chocolate – and, yes, wine, too! 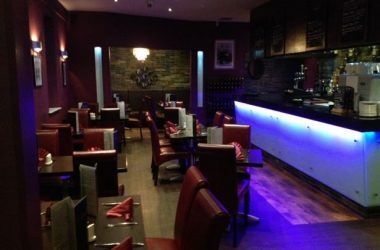 Desc: An Indian restaurant & bar offering alluring and tantalising Indian cuisine with a modern twist - a place for relaxation and dining excellence.